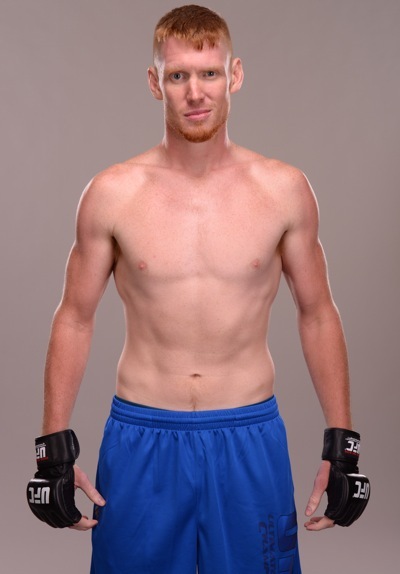 With his win over Jay Silva this past Friday at MFC 37, former Ultimate Fighter cast member “Smilin’” Sam Alvey was able to get back on track after suffering a loss to start off the year. Alvey feels he was able to implement his game plan to perfection en route to a third-round TKO stoppage. “Again, I had a slow start in the first round, but I’ve come to expect that in the first round, so it was all according to plan,” he said. Alvey was able to make adjustments after his slow start, which is the biggest thing he had been working on since his loss to Elvis Mutapcic in February. “The biggest change I made going into this fight from Elvis was being able to change my game plan and get it to where I needed it to be,” said Alvey. “After the first round, I went back to my corner and they told me to pick it up and get him moving backwards, which I started to do at the end of the round, but they wanted it the whole round. With the win, Alvey has put himself back in the MFC middleweight title picture, which is exactly where he wants to be.